Custom Fabricators Edmonton | Services | Truck Master Manufacturing & Equipment LTD.
To more conveniently navigate this page, choose an item from the list below and go directly to that topic to learn more about services our custom fabricators have to offer in Edmonton. Truck Master Manufacturing has a vast array of equipment. Whether you need material sheered to size or material sheered and formed, we are able to facilitate your requests. We have a twelve foot shear, capable of cutting up to a ¼ thick and a twelve foot brake, capable of pressing up to 130 tons. Call us today. 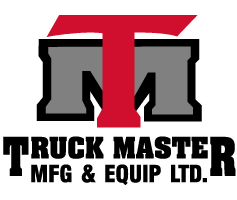 Truck Master Manufacturing has a fully equipped facility to handle just about any repair work you need done. We specialize mostly in repair work on products we sell, but we are capable of handling other types too. We will work with your insurance company to get you back on the road in a timely manner. 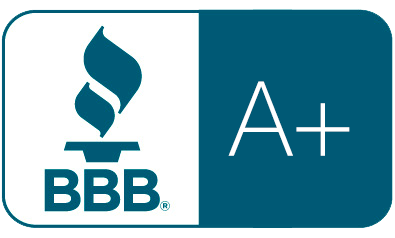 We guarantee you will leave feeling satisfied! Call us today. Truck Master Manufacturing can handle big jobs in our enclosed sandblast tent safely and efficiently - all while maintaining our environmental sustainability. We offer sandblasting on all of our black steel products to allow proper adhesion of polyurethane top coats. For more information on the services our custom fabricators offer in Edmonton, call us today. Truck Master Manufacturing has a fully equipped paint facility. We are capable of handling large units in our 15’ X 65’ Spray bay. We offer polyurethane, enamel and a variety of specialty coating products. Call us today.